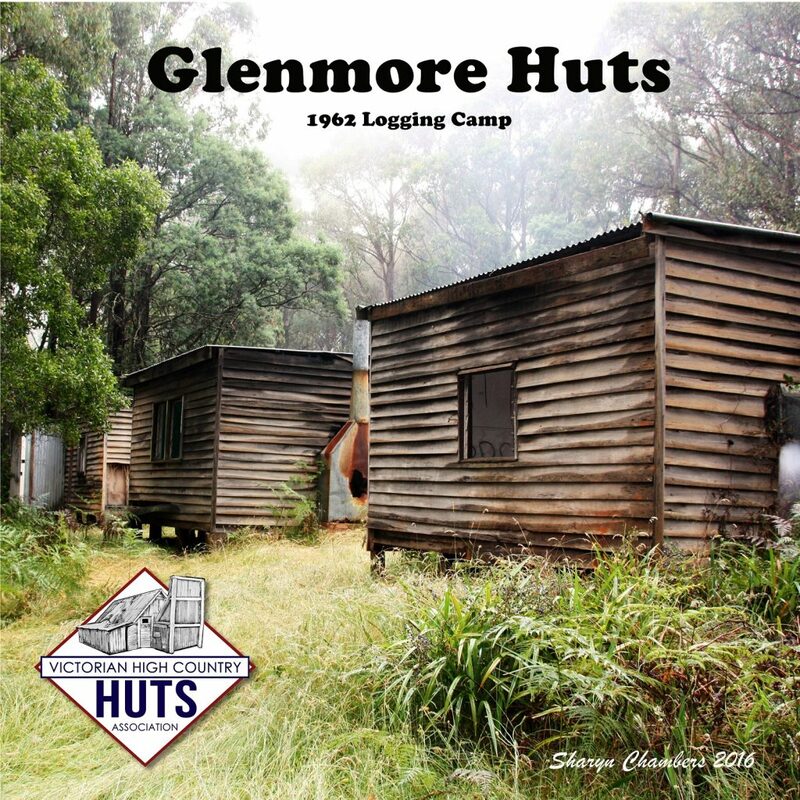 It is with great sadness we inform the general public that Glenmore Huts, a group of logging huts located on the Glenmore Road, North-West of Buchan, Victoria, have been destroyed by the Timbarra Bushfire that is still burning in the area. 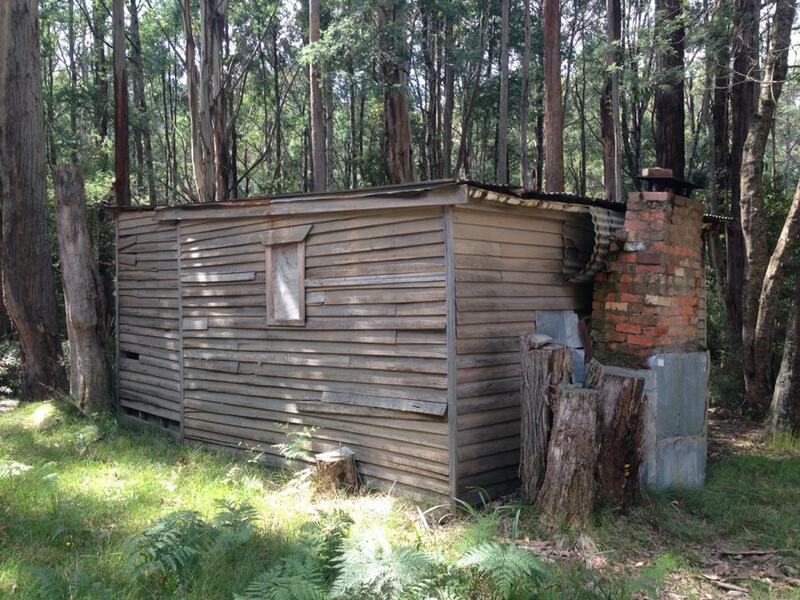 Our team have spent 3 years working closely with DEWLP to restore these huts and have also spent months compiling an archive of the area’s history. 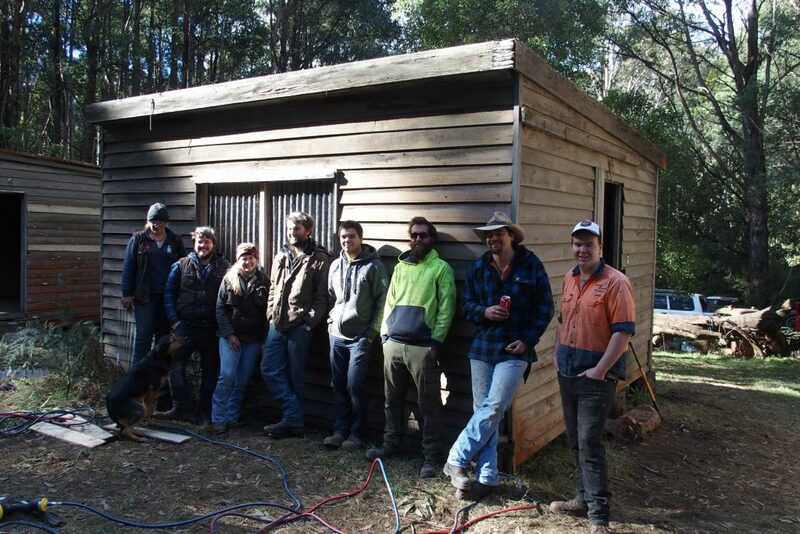 We would like to thank everyone who was involved in the project and we have a positive attitude towards the sites future. 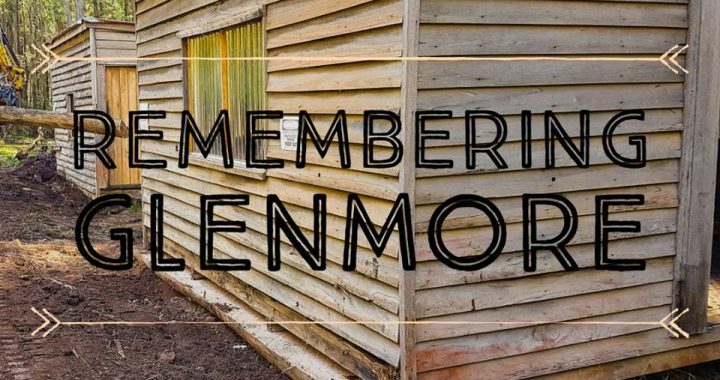 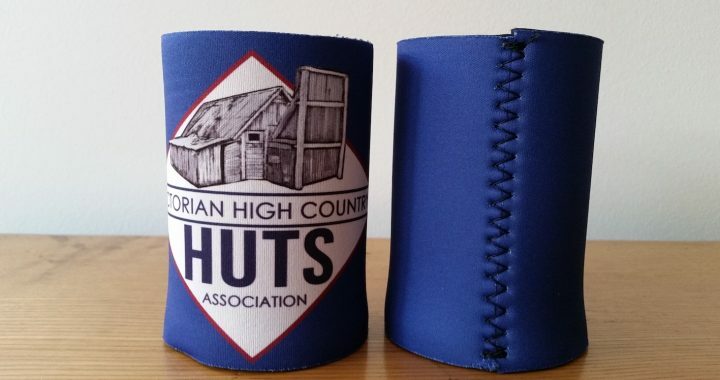 Please feel free to share your stories, photos and connections to the Glenmore Huts here in the comments and we encourage lots of positive thoughts towards good memories and a bright future.